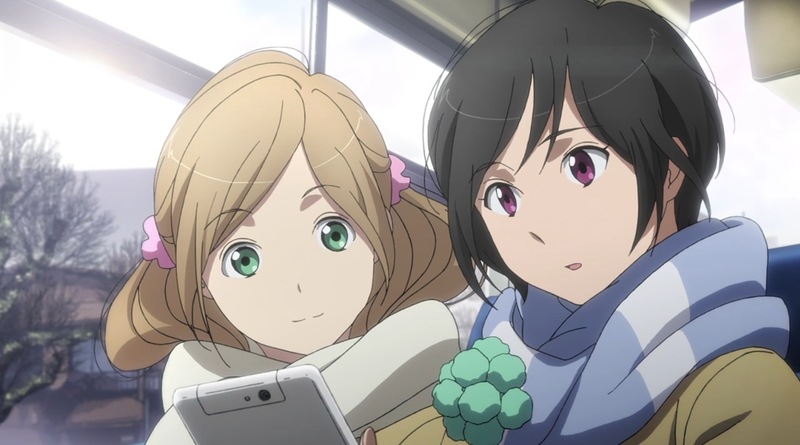 I’ve always been a bit of a sucker for world building — that’s probably why I love Tolkein’s Middle Earth as much as I do — and despite all the complaints about ‘bad writing’, Urobuchi Gen and the other creators of Aldnoah.Zero have actually put a lot of thought into the world they’ve created. NB: text in italics is a summary (or, where images are concerned, my own caption), whilst normal text under the various subheadings is directly translated. Please also note that I have only translated a few of the image captions from the Guidebook. with the discovery of the Hypergate. The chronology in the guidebook is shorter than that which has been posted on the website (a fairly accurate translation here), though it covers most of the same main points. At a quick glance, the main additions are that Gilzeria was born in 1977, making him 20 at the time that he ascended the Vers throne, and 22 when he declared war on Earth; and that, in 1982 Rayregalia presented his theory that the ancient cultures of Earth originated on Mars. Edit (2015-01-23): see also this translation (or, collated here) of what I assume is the annotated timeline, which Wolf Areash produced for one of the reports he sent back to Vers during his spying mission. IMHO, Saazbaum’s explanations in episode 9 suggest that the annotations contain some of the lies that the Vers royal family had employed to exert their control over Vers society. 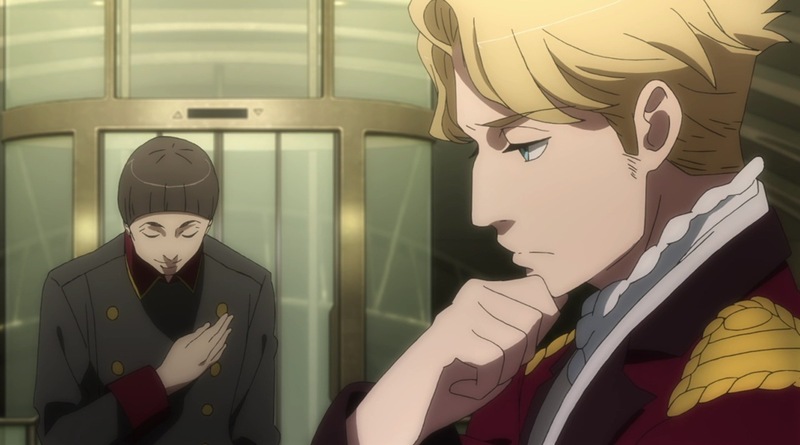 The people of Aldnoah.Zero live in a world that is borne of a history different to our own. As this chronology shows, after people colonised Mars and obtained its ancient technology known as Aldnoah, the two planets gradually turned against each other. However, as Saazbaum points out in episode 9, there is more to it than the history that has been presented here. The Vers Empire that, bereft of natural resources and in the face of the minuscule amount of aid they received from Earth, became a feudal society built around the power of Aldnoah; the grudge of the people of Earth for the destruction wrought by Heaven’s Fall; the long-standing desire of the Orbital Knights, who chose to remain in orbit around the Earth despite the ending of hostilities. These and many other developments have hovered in the background of the relations between Earth and Mars. 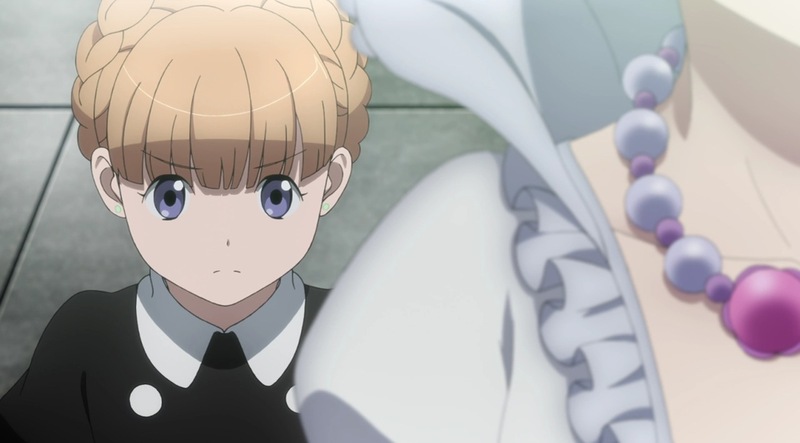 It is within this history that, in 2014, the Princess Royal of the Vers Empire, Asseylum Vers Allusia, descends on Shinawara with the aim of becoming a bridge for friendship between the two planets. And this is where our story begins. 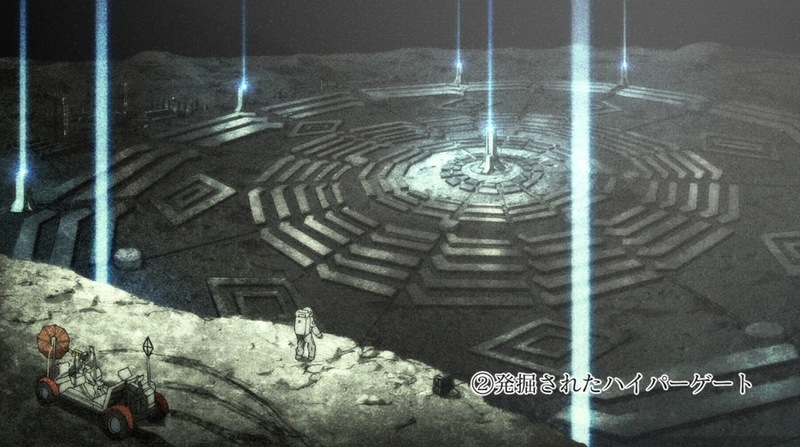 Aldnoah is an ancient technology of Mars. When humanity first came to Mars, it was in a dormant state. However, when Rayregalia, a member of the group tasked with surveying Mars, came into contact with it, it recognised him as the successor to its power and the activation factor was burned into his genes. As a result, he obtained the power of Aldnoah, and his descendants are similarly born with it. Known also as ‘activation rights’ or ‘rights of accession’, they can also be obtained by those who have pledged their fealty to Rayregalia and his descendants. From the year 1980, a grand plan to colonise Mars was propagated on Earth. However, even though the harsh living conditions on the red planet left the colonists in great distress, little support from Earth was forthcoming, and anti-Earth sentiment began to rise amongst the colonists. Rayregalia tried many times to raise awareness about the conditions on Mars, but was unable to change the Earth’s attitude to the colonists’ plight. Following numerous riots demonstrating their opposition to Earth, the colonists chose to declare their independence. 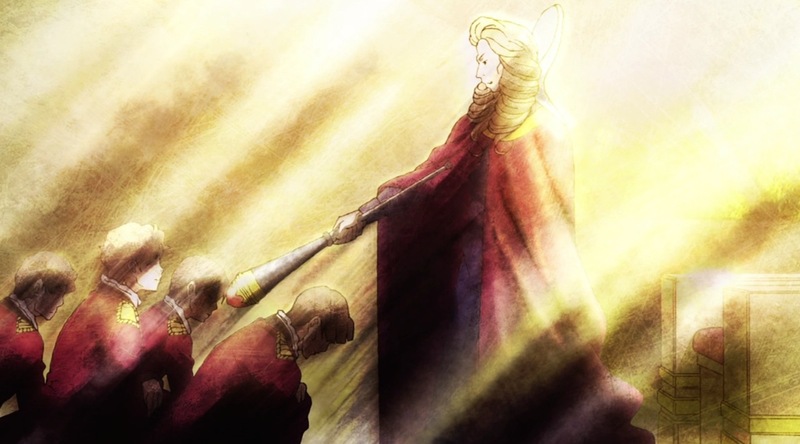 Thus, the Vers Empire was born in 1985 with Rayregelia as its first Emperor, and they held a monopoly over the power of Aldnoah. Earth did not recognise the legitimacy of that unilateral declaration, and all exchanges between the two planets ceased. Faced with a common threat in the form of the Vers Empire, the countries of Earth responded by forming the United Earth Federation. The United Forces of Earth (U.F.E.) was also established in order to fight/defend against Vers. Due to poor health, Rayregalia abdicated in 1997, leaving his son Gilzeria to ascend the throne as the second Emperor of Vers. 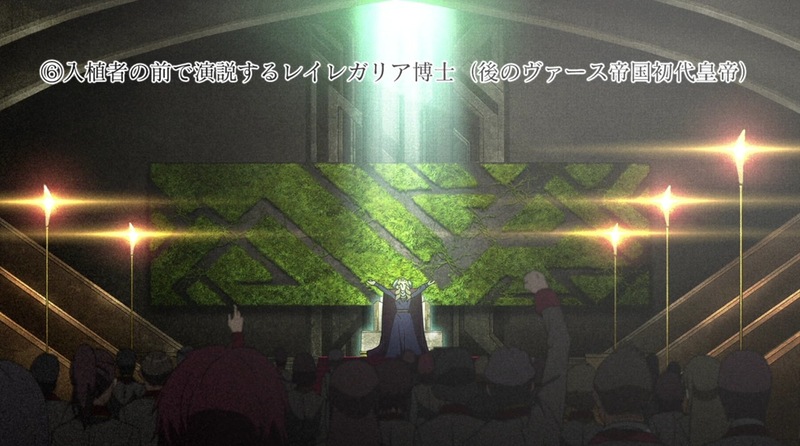 Gilzeria used the power of Aldnoah to greatly increase the industrial and military capabilities of the empire. At the same time, he distributed propaganda proclaiming that the people of Vers were ‘the chosen people’, turning public opinion even further against Earth. One important motive of this propaganda was to redirect domestic discontent at the harsh conditions on Mars to an outside entity, but he may also have believed that Vers had no choice but to invade Earth for its food and natural resources. In 1999, the Vers Empire declared war on Earth at last, and sent forces through the Hypergate to attack the U.F.E. base on the moon. In the intense battle, however, the Hypergate went out of control and exploded, ripping the moon apart. 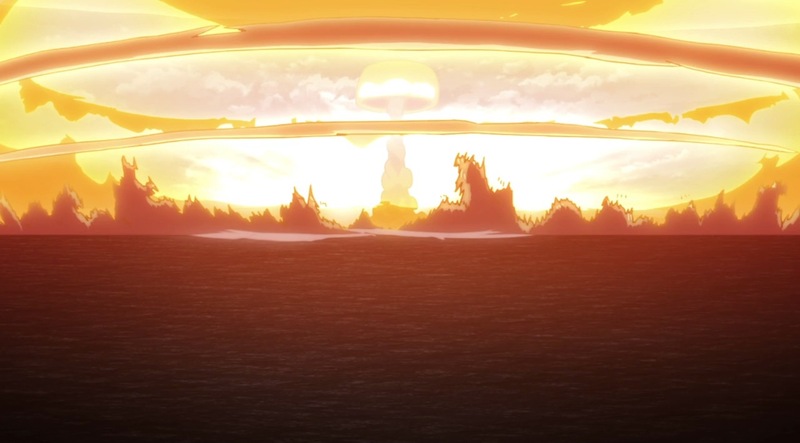 Not only did this disaster cause widespread destruction on Earth, it also decimated the Vers forces that were fighting in its vicinity. Emperor Gilzeria, too, was killed in action. With both sides unable to continue, the battle was discontinued, and the two sides subsequently signed a treaty declaring a cease-fire. The destruction of the moon due to the Hypergate going out of control brought disaster to numerous places on Earth. The gravitational waves released by this event caused fluctuations in the earth’s crust, and brought earthquakes, tsunamis and abnormal weather to many different locations. The world’s population was also halved as a result of this cataclysmic disaster that redrew the map of the earth. 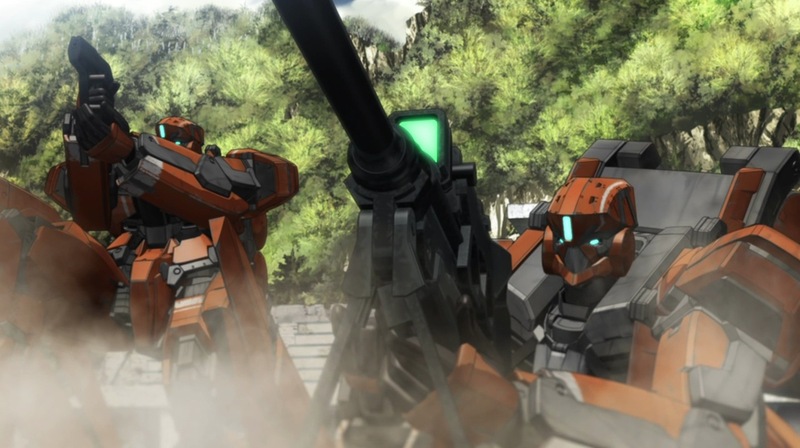 Although there are fears that another war will break out, for the most part, life on the Earth of Aldnoah.Zero is not much different from ours. The daily life of the people of Shinawara is similar to that of the people in Japan today: they go to school, use tablets and play computer games, and keep track of supermarket specials so as to stretch salaries as far as they can go. 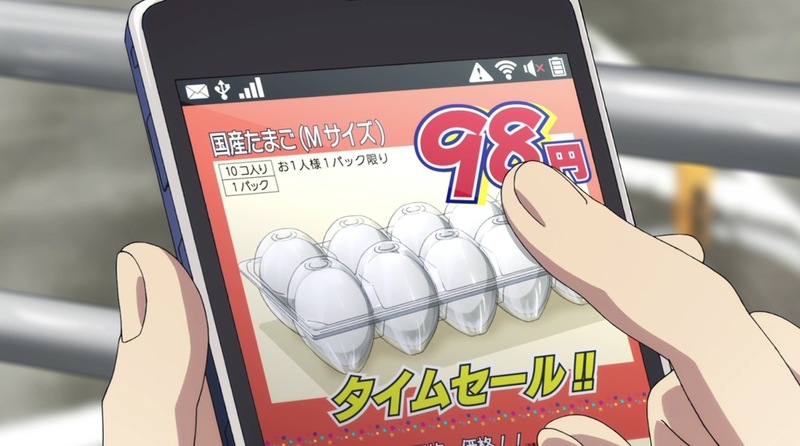 According to Inaho’s timetable, they have drills on Tuesdays and Thursdays. 30,000 years ago, when the neanderthals were being replaced by modern humans, Mars was already home to a highly cultured society. 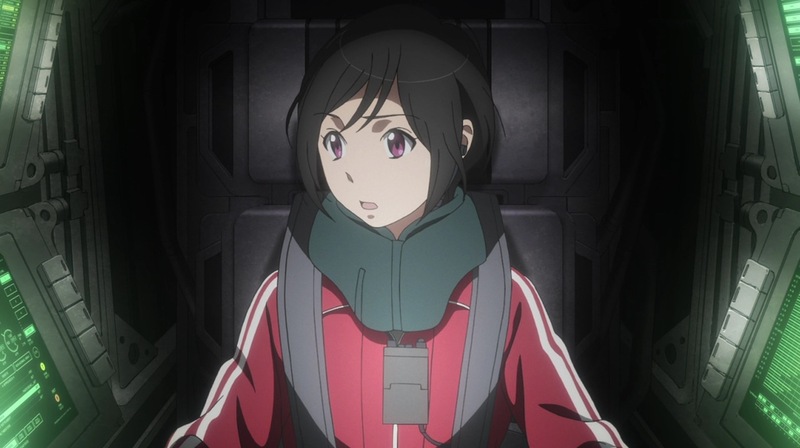 This society set up the Hypergates enabling near-instantaneous transfers between Mars and Earth, suggesting the possession of what even human beings today would call “Over-Technology.” Aldnoah is a technology unearthed from the relics that they left behind. In the past, Mars was a planet blessed with air and water, an environment that made possible the development of advanced lifeforms and thus, culture. It has been 29 years since the Vers Empire was born, riding on claims that its people are the rightful successors to the ancient technology of Mars. At present, the empire is said to number several hundred thousand people. 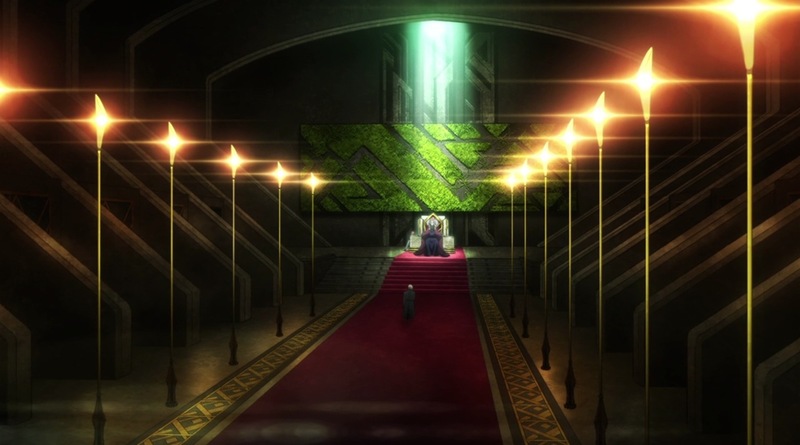 It is a feudal society, with commoners ruled over by an Emperor and the knights to whom he has granted the Aldnoah activation factor. 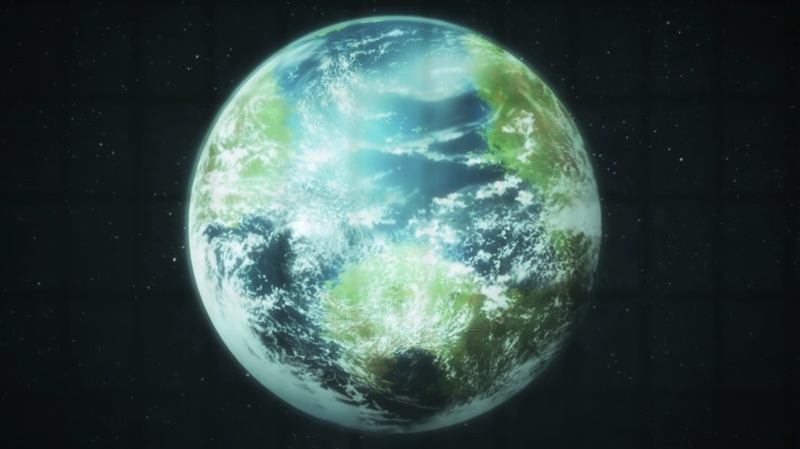 The elitist notion that they are the people with the authority of Aldnoah is diffused throughout Vers society, and its citizens look down on the people of Earth as belonging to a more primitive species of human. But Vers itself comprises a strict, class-based society where livelihood and living are determined by one’s stature. Scorn for the people of Earth is ingrained in Vers society; individuals like Asseylum, who approaches everyone without discrimination, are incredibly rare. 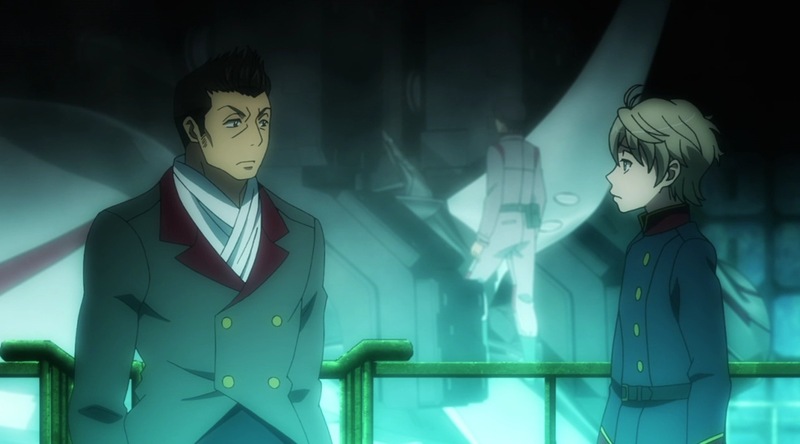 The harsh gaze that Eddelrittuo directs at Slaine in the first episode is, in fact, the norm. The environment of Mars has barely changed since the it was colonised, and it remains a harsh place to live. The thin, vacuous atmosphere invites sandstorms across its dry surface, and what little water there is remains locked underground. No other living creatures can survive in such an environment, so farming and hunting are impossible, and the citizens of Vers rely on hardy organisms such as chlorella and krill for sustenance. The land is also lacking in terms of natural resources, such that even the power of Aldnoah cannot improve the situation much further. Since it is difficult to grow plants on Mars, green has become the symbol of power. This can be seen in the designs decorating the space behind the Emperor’s throne to the corridors of the palace. During the reign of the second Emperor, Gilzeria, the industrial capability of the Vers Empire is said to have increased sharply. With the power of Aldnoah, scientific research on Mars grew immensely, such that they easily surpassed the military technology that had been developed on Earth. The Martian Knights are the Vers citizens who have been granted activation factors, enabling them to own and use their own personal Kataphrakts, which comprise the military might of Vers. Achievable ranks include Counts (Hakushaku), Barons (Danshaku) and Viscounts (Shishaku). The Counts heading the 37 Vers clans each command a Landing Castle, and the rest of the knights serve under them. 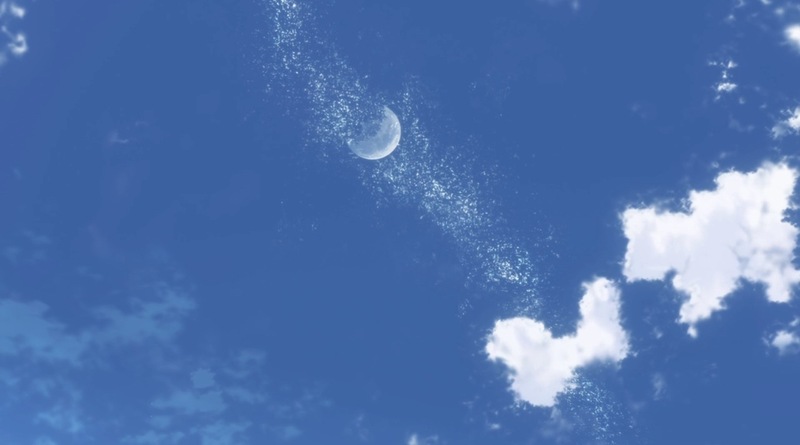 The knights that have remained at the moon are known as the Orbital Knights, and even after Vers developed ships that can travel between Earth and Mars, the majority of them chose to remain in orbit instead of returning home. Martian Knights who have sworn fealty to the Emperor. Since there are knights that command a Landing Castle in addition to their own Kataphrakts, it can be surmised that more than one activation factor can be granted to any individual. Cruhteo (Count), Trillram (Baron) and Vlad (Knight) are all dressed differently, in accordance with their different ranks. And Slaine, who is not a knight, again has a different uniform. Each of the 37 clans has one of these space fortifications, which serve both as landing vehicles and homes for the clansmen serving there. Like Martian Kataphrakts, they are powered by Aldnoah drives. 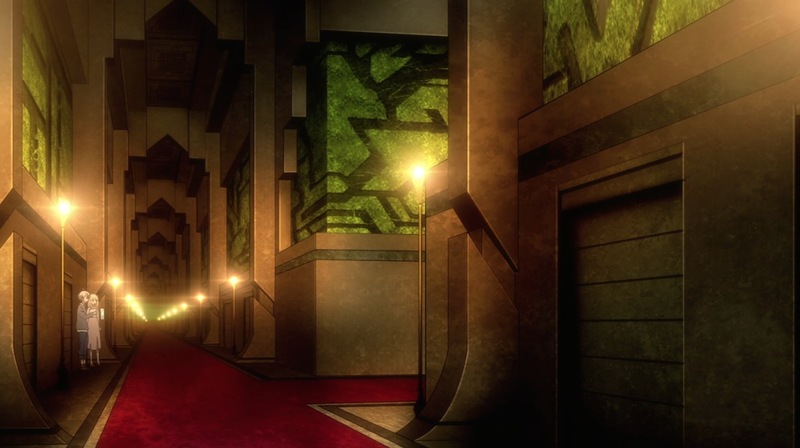 As measured by the Earth side in episode one, each is approximately 2 km long. However, since more than half of that length is devoted to absorbing the impact of landing, it is estimated that the base it contains is not particularly big. Although there are people who, like Calm, blame the Martians for wrecking Earth and for looking down on them from the satellite belt, overall, the people of Earth don’t repudiate the Vers Empire and hold a degree of good will towards it. 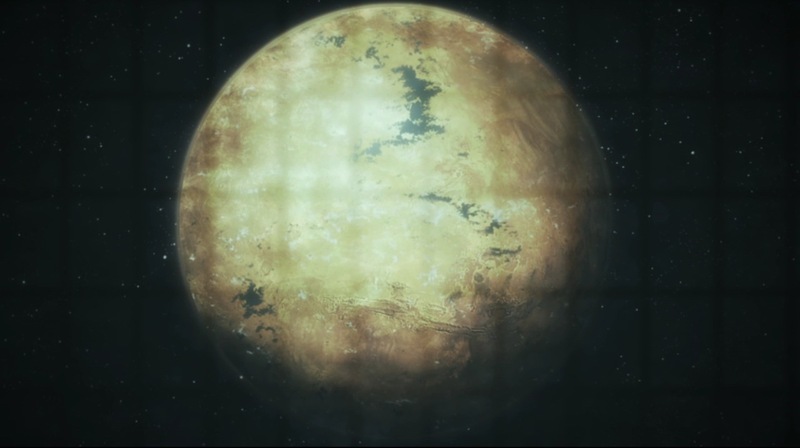 This can be seen by the welcoming mood that surrounded Asseylum’s visit (even Calm went along, even though he doesn’t like Martians), as well as the fact that the United Earth Federation has taken a more cooperative stance towards Vers. On the other hand, the people with the most political and military power in the Vers Empire, the Knights, truly wish to go to war against Earth once again. Not only do they continue to bear a grudge from the way they were treated at the time of independence, they also see themselves as a superior race, and have been eyeing the earth for its plentiful natural resources and food. Earth started developing Kataphrakts after they came to know the frightening power of the Martian Kataphrakts in the battle on the moon. Until 2014, they were mostly used for riot suppression etc. (NB: I-IV notes in his A/Z Report interview that the trainer units that Inaho favours are lighter on armour because they were designed to defend against attacks from below.) 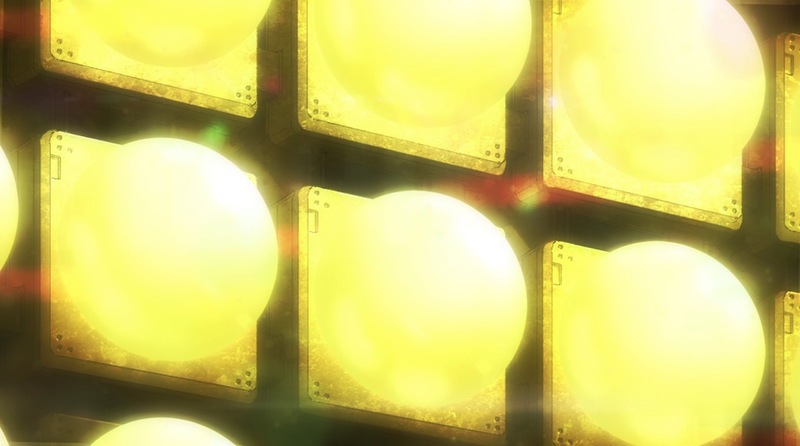 With plentiful resources and a lack of Aldnoah drives, mass production of units was the natural result. On the other hand, Martian Kataphrakts were developed from robots that were used in the exploration of Mars. Transformed into piloted weapons, they were first used in the war of 1999. 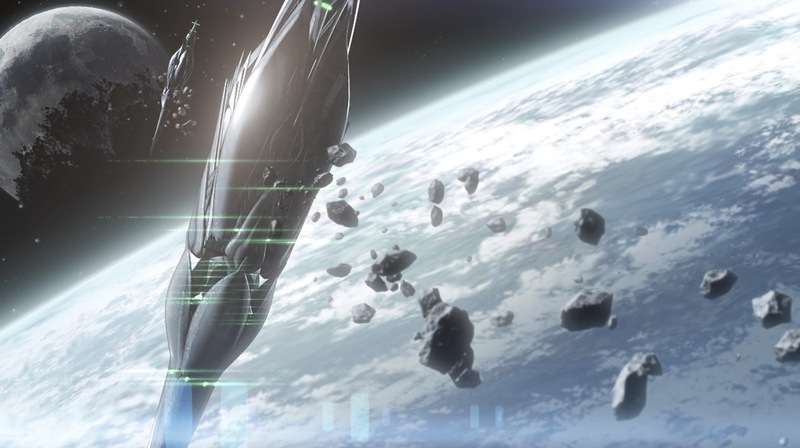 The Aldnoah drive that powers the Kataphrakts makes it possible for each unit to have its own special power, resulting in military strength that the U.F.E. is said to have no possibility of matching. Very nice article. Really explains a lot in very organized points. There’s a lot of stuff I think I’ve missed in the series. Mind I share to some people? Ah, I just got a hold of the guidebook! Unfortunately, it was all in Japanese and I couldn’t read it, so thank you for your translation!! 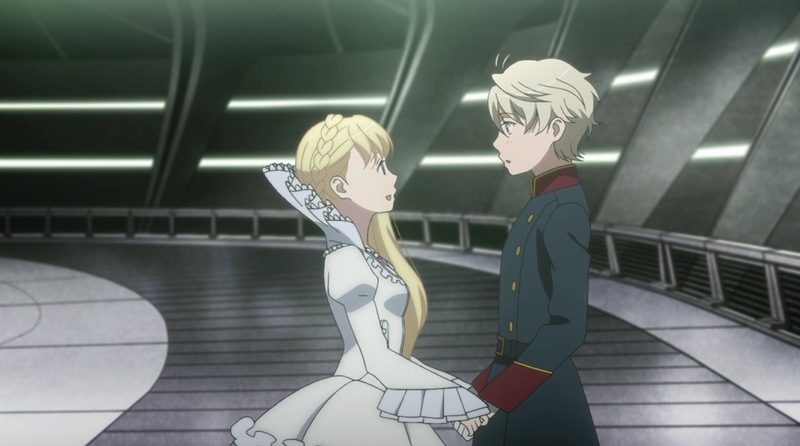 I actually just spent the last few hours reading your translations and analysis of Aldnoah.Zero, and I have to say I love all of it! Thank you again for taking the time to translate this! !